Shopping for someone else but not sure what to give them? Give them the gift of choice with a MarriedDance Gift Card. 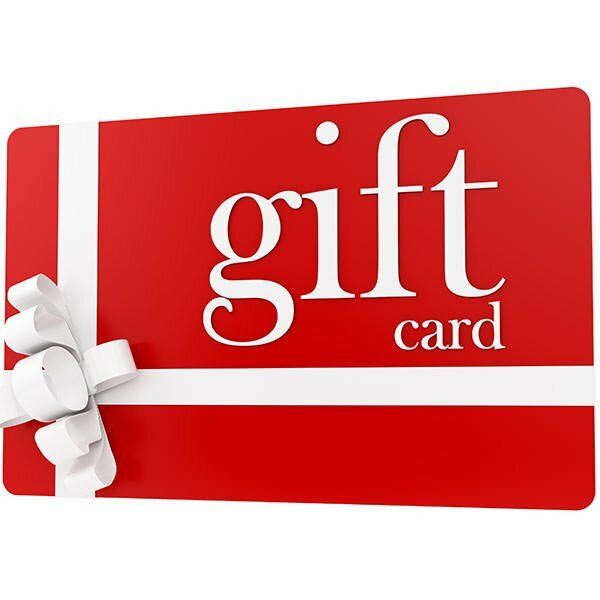 All gift cards include free shipping and are mailed to you at no extra charge.